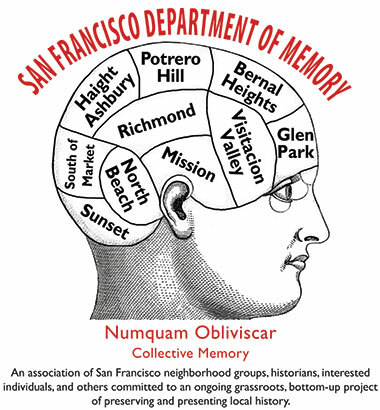 A collaborative effort of the San Francisco Department of Memory, this project digitally preserves and promotes San Francisco community newspapers. Over 1,600 issues generated in eight neighborhoods dating back to the 1960s are now available online and members of participating history groups will present highlights along with collection project manager LisaRuth Elliott. Few local artists have combined the refined skills of a fine artist with the blistering edge of anti-colonial and liberationist critique that L7 has. He has an incredible body of work and offers a show-and-tell about how his politics have shaped his stunning productions. This is part of a series of solo artists giving a behind-the-scenes and indepth look at what inspires them in the interrelationship between art and politics. Christina Gerhardt, author of The Atlas of (Remote) Islands and Sea Level Rise, explores the effects and responses to climate-warming on low-lying Pacific Ocean islands. 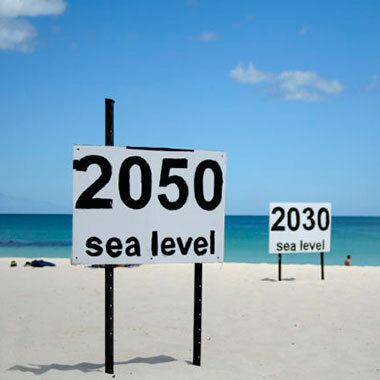 Urbanist Laura Tam addresses sea level rise on vulnerable shorelines around the Bay Area. Learn about indigenous inhabitants’ adaptive solutions in the South Seas and local grassroots efforts to prepare our bay shore. Peter Cole’s new book Dockworker Power: Race and Activism in Durban and the San Francisco Bay Area uniquely compares and contrasts the radical activism of dockworkers on opposite sides of the planet. 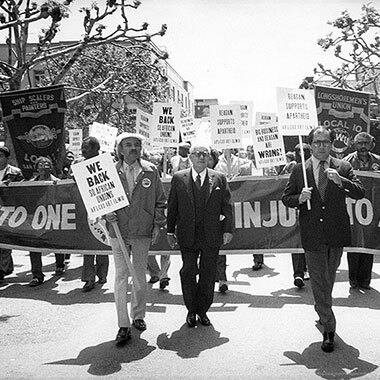 The San Francisco-based ILWU took direct action to block apartheid-era cargoes, while their counterparts in Durban, South Africa were on the front lines confronting the racist South African government. ILWU Local 10 (ret.) Jack Heyman introduces the evening. 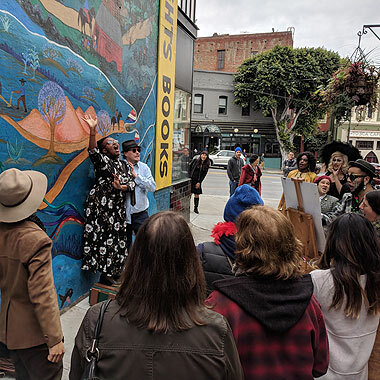 Last year we embarked on a grand collaborative journey through the under-recognized LGBTQ+ history of North Beach with Seth Eisen’s OUT of Site performative walking tours. 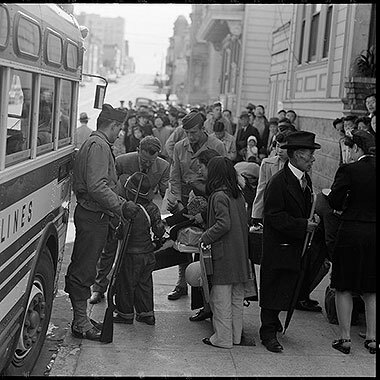 Seth returns with a look at his new SOMA tours coming in June and September, bringing forgotten queer histories and sites to life and exploring the intersections of labor history, the leather scene, bars, nightlife, and the immigrant experience. Chuck Wollenberg presents his new book Rebel Lawyer about Wayne Collins and his defense of Japanese-American rights during and after WWII. Novelist and essayist Karen Tei Yamashita shares her introduction to John Okada’s No-No Boy, the only 1950s novel to reflect on the post-Internment experience among Japanese-American families. 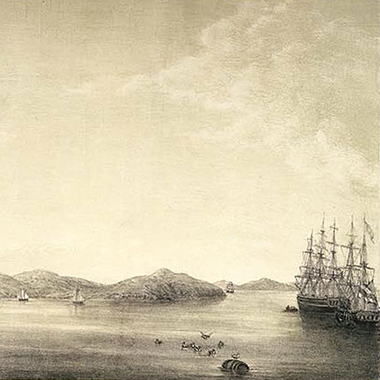 From the original encounters between local indigenous peoples and the first Spanish arrivals, to the spread of the disruptive Mission cattle-based economy, Mexican independence, and eventual abolition of Indian slavery, the peninsula that became San Francisco had a fascinating and overlooked pre-urban history. 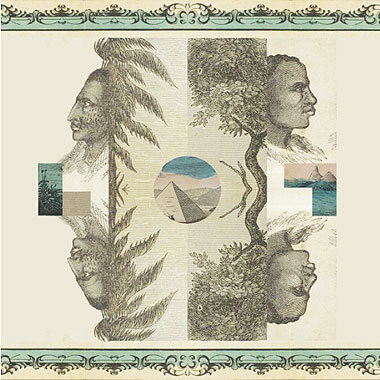 Author Adriana Camarena covers the period when Mexico was fragmenting and local Californios existed in a pastoral but brutal local world, depending on coerced Indian labor and a vast cattle plantation economy.